A small job becomes a big job? | Andrew Sutton, R.G.D. A small job becomes a big job? 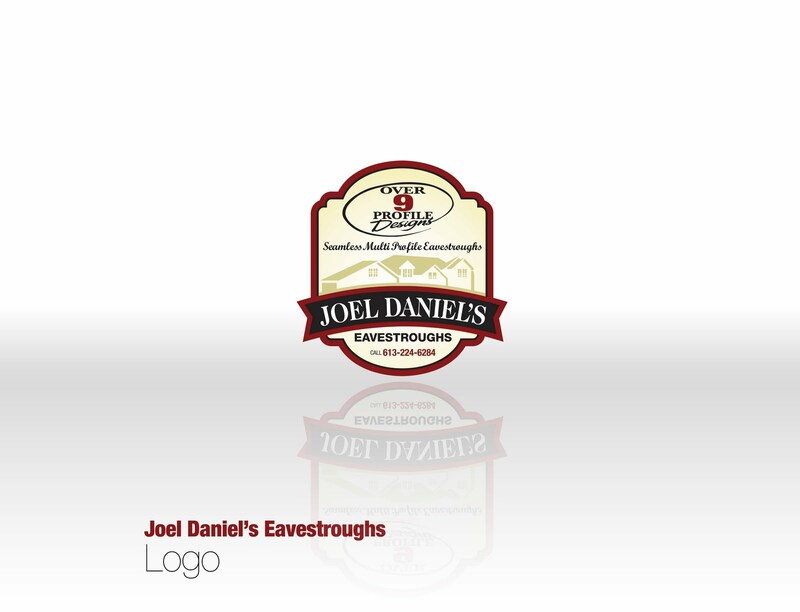 This entry was posted in g33kDESIGN and tagged Creative, Graphic Design, Illustration, Joel Daniel's Eavestroughing, Logo, Ottawa, Toronto by Andrew. Bookmark the permalink.